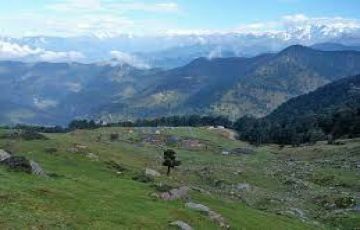 Altitude from 7800 ft to 8900 ft. - 8 kms trek - 5 hrs - Lunch and snacks at mid point - Night stay/accommodation and food in tents. 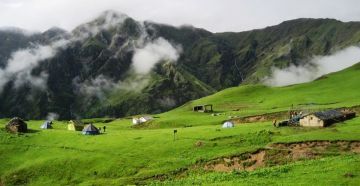 - Altitude 8900 ft -7 kms trek - 5 hrs - Lunch and snacks at mid point - Night stay/accommodation and food in tents. 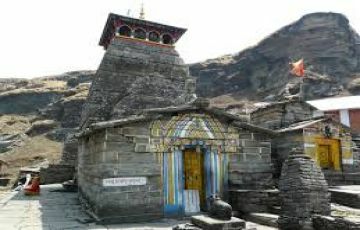 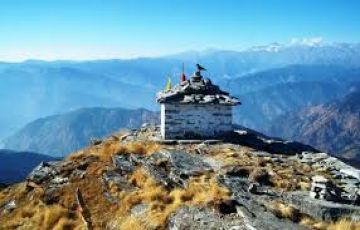 - Altitude from 8900 ft to 12070 ftChopta-Tungnath to 13550 ft. Chandrashila top . 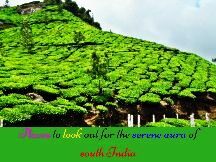 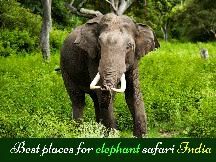 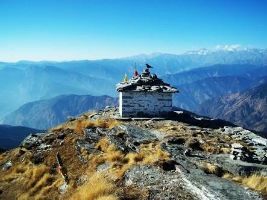 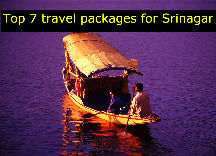 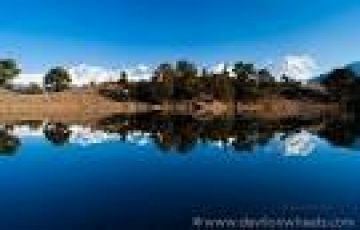 - 8 kms trek - 5 Hrs - Lunch and Snacks at Local Hotels - Night stay/accommodation in local hotel or guest houses/homestay.